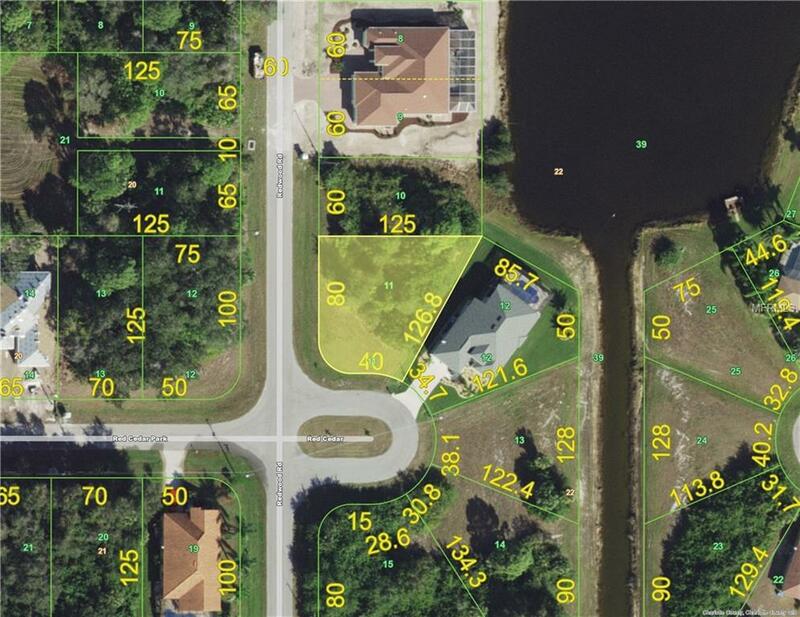 Very nice oversized lot in growing Rotonda Lakes. Lake view. Convenient location close to beaches, fishing, shopping, golf and more. New homes nearby.